Why all homeowners should check their gas fitters’ qualifications! New research by the Gas Sage Register has revealed that people are most likely to employ a tradesperson based on recommendations from friends or family members (53 per cent), and trust them based on their personal presentation (41 per cent) or how official they look (30 per cent), rather than on their qualifications (11 per cent). Not only that but only one in five people (19 per cent) who employed a tradesperson to work on a gas appliance did not check their ID card or qualifications. 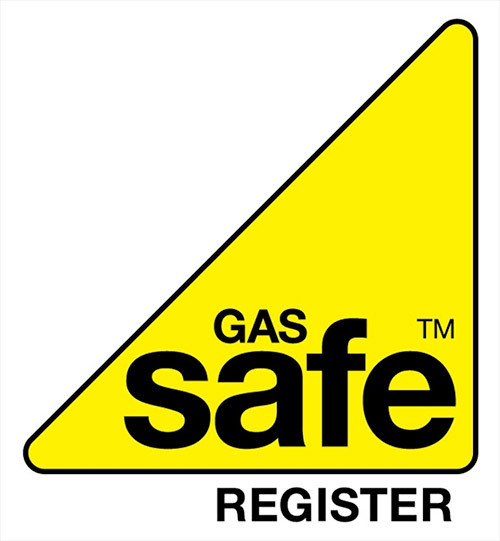 As a result, 65 per cent of gas jobs carried out by ‘illegal’ fitters have been deemed unsafe, with one in five gas appliances were so dangerous that they had to be disconnected immediately. To avoid spending more money on patching up poor workmanship, it’s important to always check a gas fitter’s qualifications, even if referenced by a friend or colleague. At AA Cooper our engineers have many years of hands-on experience in their field and are all Gas Safe registered. For more information, contact the AACooper on 01689 485007 or info@aacooper.co.uk. https://www.aacooperplumbingandheating.co.uk/wp-content/uploads/2016/06/aaLogo2.jpg 0 0 AA Cooper https://www.aacooperplumbingandheating.co.uk/wp-content/uploads/2016/06/aaLogo2.jpg AA Cooper2017-03-25 14:26:142017-03-30 14:29:00Why all homeowners should check their gas fitters’ qualifications!